Foreign nationals who want to spend their retirement, or part of it, in South African can apply for a South African retired visa. It is important to note that this visa has no age limitations, so the applicant does not have to be of retirement age. The visa is however extended on the basis that the applicant is not looking to work, study or start a business in South Africa. What is allowed under a retired visa? Foreign nationals who hold a South African retired visa can spend extended periods of time in South Africa. This is a favoured visa choice for foreigners who like to spend their summers in South Africa. What are the main criteria of the South African retired visa? 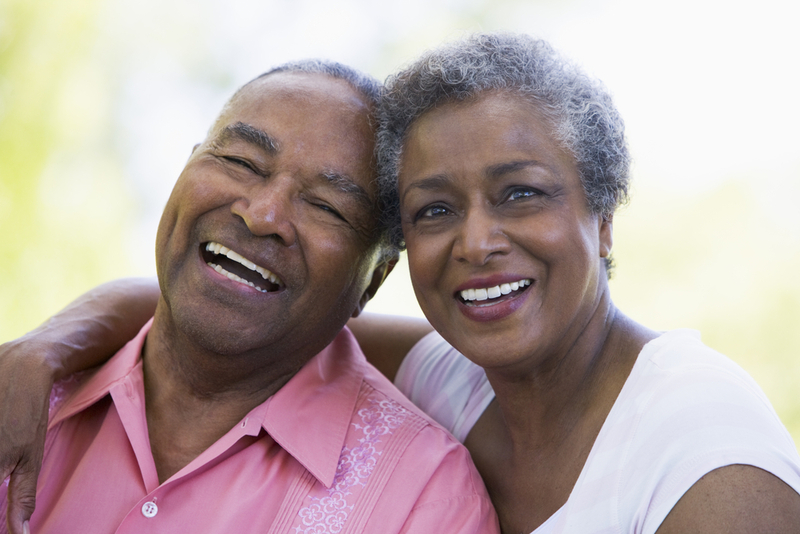 The main criteria of the South African retired visa are financial in nature. Applicants must be able to prove to the Department of Home Affairs that they are self-sufficient. For temporary residency, applicants must demonstrate that ZAR37 000 per person per month is available for each of the 48 months the visa is valid for. This can be in the form of cash and cash equivalents or cash income generated by capital assets. The proof of funds can be either of the aforementioned or a combination of both. In the case of an application for permanent residency, life-long guaranteed income of ZAR37 000 a month must be proven. This is impossible for some applicants, who then opt to apply for a financially independent visa to South Africa. The South African retired visa is valid for four years. After four years, the foreign national can make an application for an extension. Foreign nationals can apply for permanent residency without making an application for temporary residency first, but most apply for both the visa and the permit. This is because Home Affairs has been known to take up to 24 months to process permit applications. To see if you could make South Africa your retirement home, complete our quick online assessment. Once we’ve received your details, one of our immigration consultants will contact you to discuss your eligibility. To skip the online assessment, simply give us a call in Cape Town on +27 (0) 21 424 2460 or in Johannesburg on +27 (0) 234 4275. Alternatively, request a free call back and one of our consultants will call you within 24 hours. Intergate has helped more than 9 000 individuals, families and businesses with immigration to South Africa since our inception in 2005. This achievement was made possible by our dedicated team of immigration specialists, who are all qualified and registered. Our service standards are impressive too. Intergate is the only immigration company in South Africa with ISO 9001 certifications. This stamp of approval is recognised world-wide. It means our quality management systems were tested by an independent auditor, who found the systems appropriate and effective. There is no-one better to guide you through your immigration to South Africa.